Since engaging Joules Resource Management, the Intrix team have benefitted from Jonathan’s background and expertise within the hot water industry. The Intrix organisation and business standards have been raised for greater alignment with the western world. Jonathan is flexible and always willing to go the extra mile which demonstrates his professionalism and genuine desire for the Intrix employees and their future success. He is always focused on continuous improvement and his innovative thinking maximises added value activity for return on investment. Intrix look forward to a long term partnership that will see sales growth globally from the introduction of innovative, quality and reliable products. Jonathan’s lean thinking will also help ensure that the Intrix products are efficient both during manufacture and throughout their life cycle. Since engaging with JRM and Jon I have seen my company gain some significant efficiencies in the areas where Jon has focused. He takes time to understand the issues and reviews your current systems and processes before suggesting any change, works with your team to ensure they understand the goal the company wants to achieve and gains their buy in to change. 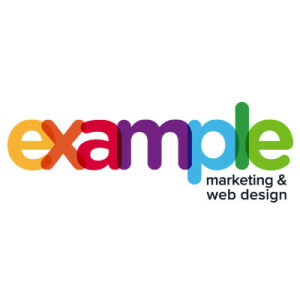 He carries out his work in an organised and methodical process and is able to keep a constant track on where tasks are and how they are performing and feeds that back to you any time you request it. It is important that everyone buys into the process from MD’s to warehouse operatives in order to succeed and make a difference in your organisation. I would have no problem in recommending JRM to any company that has aspirations to become best and are willing to change, Jon has and continues to bring added value to the company and continues to strive for success for the WCD Group. The Cistermiser senior management team appointed Joules Resource Management for consultancy support, following a constructive business culture health check that was completed by Jonathan Madden. The introduction of a formal deployment matrix has aligned the team to our business objectives. During the process there was a review of key skills and lessons were learned, that supported a change in culture. The team are now providing greater focus on measures and priority planning to deliver projects on time. I would have no hesitation in recommending a Joules Resource health check as part of your continuous improvement journey. The old adage “What Gets Measured Gets Done” certainly applies in the case of Mr Madden. We are a service repair business who have been working closely with Jon for the past two years to bring the business to the next level. Jon can bring to the table his many skills and talents learned from working with the top global companies at director level throughout his business career. His innovative approach to driving change in a business is only matched with his passion to get the job done. He has the ability to drill down to the core of any problem and find the real issue whether it is technical, financial or people related. Jon is very “Hands On”. He will work with you and your staff to find and implement the solution for “Your” business and put measures in place so the change can be seen and not just a gut feeling. I would certainly recommend Joules Resource Management for those looking to implement improvement or change. I worked with Jonathan during my time at Heatrae Sadia and was always impressed with his approach. When an opportunity arose with Thurne, following a major reorganisation, Jonathan was the first person who came to mind to help us through a period of change, rationalisation and team development. 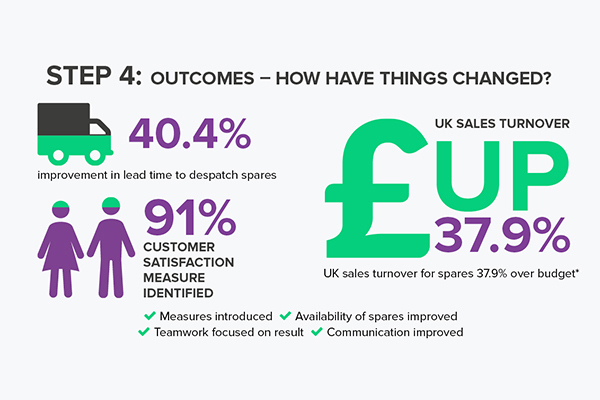 Jon’s approach was carefully crafted and considered and given all his experience in the operational, service and spares areas it was not long before we were seeing tangible and positive changes within the business. Changes that have helped the business identify and address weaknesses and areas of poor performance and enable it to make positive steps forward. If you want a hands on, experienced, proactive resource to come into your business, challenge you and bring new ideas to the table then I can wholeheartedly recommend Jonathan for the task. Following concerns from the US in 2015 about the performance of their spares team, Thurne Middleby called in JRM to help improve the situation. Jonathan Madden of Joules Resource Management was engaged by Coda Plastics to support the future journey for growth. Jonathan’s people skills and global manufacturing experience, has provided the business with direction and alignment for improved teamwork. The introduction of core behavioural values is helping to improve employee engagement and the business now has a lean plan to further improve operating performance. I value that Jonathan listens to me and that his balanced leadership and management style approach, is helping to transform the culture towards a positive work environment and focused on customer delight. I have had a long and very successful working relationship with Jon Madden both as a client and a People Kit colleague. Jon is a very professional, attentive and friendly individual who values long term partnerships making his knowledge and product offering all the more rounded and invaluable to customers. He is an expert in his field and has a superb ‘track record’ in improving business performance. I have known and worked with Jon for over 10 years. Jon is a consummate professional and the “go to” consultant in his field. Any business that benefits from using Jon’s undoubted expertise will, without exception, develop and grow. 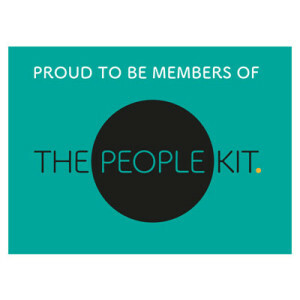 As one of the founder members of The People Kit, the loyalty and commitment Jon has shown to the group has been admirable. His personal and business values of trust, integrity and professionalism absolutely mirrors the values of The People Kit. 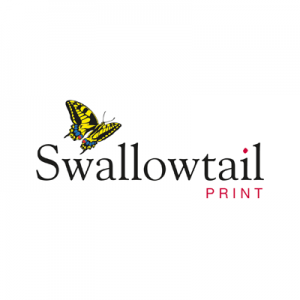 I can recommend Jon to any of my valued clients, in the safe knowledge he will add value to their business and support them using best practice and innovation. When speaking to Jonathan, it’s clear that his passion for helping businesses grow and develop is backed up by an abundance of expertise and experience. It’s a pleasure to sit down and hear more about his past successes and how he can apply them to businesses of all different shapes and sizes. Working alongside Jonathan on content for his website is a constant reminder that no business can afford to rest on its laurels. Innovation is vital, and Jonathan is the ideal person to help businesses do just that. 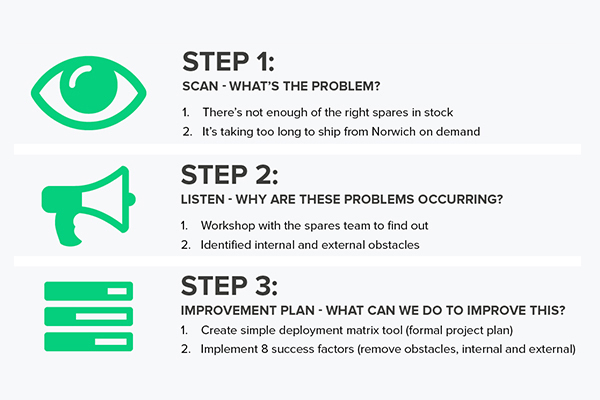 We needed support on a strategic customer issue which required a combination of objective and practical manufacturing advice through to problem facilitation between our and our customer’s organisations. Jon provided the external input we felt we needed. Jon’s background is steeped in the skills that drive a successful manufacturing operation having deep knowledge of quality assurance processes and how they should apply to new product development. Jon took a consultative approach to the main issues we were experiencing and facilitated a focused workshop on his findings. This involved feedback with our management team privately and then in a wider forum with our key customer which gave excellent value to our business. I would recommend Joules Resource Management to any business with a commitment to continuous improvement. I worked for and with Jonathan Madden for over 3 years as Safety Health and Environmental Manager while he was the Operations Director at Heatrae Sadia. I found him to be an inspirational, fair minded and supportive leader. He always helped me to understand the broader picture, and as a result we could ensure that our Health Safety and Environmental efforts aligned with, and supported, the overall business strategy. Our efforts, which Jonathan fully supported, resulted in an 82% reduction in injuries over 4 years, the achievement of ISO 14001, ISO 50001 and an EDP Sustainability Award. Drive, loyalty, and integrity, three words that sum up Jon Madden. Jon is driven by success, not just for the company that he works for and himself but for everyone that he deals with. Jon’s loyalty is universal from those he works for to those that work for him and with him. Jon leads from the front and by example, his dedication and passion is a catalyst that others clearly benefit from. I worked with Jonathan in my role as IP Advisor and during that time I found him to be a passionate and results-oriented leader. His attitude towards people management and his excellent team building skills allowed him to instigate positive culture change in the organisation. He earned the respect of both his junior and senior colleagues, as well as his professional contacts outside his organisation.